For adoptive families—and hopeful parents—living in Maryland. independent adoption - any experience? Looking into going this route as well. Any thoughts? Thank you! Anyone know of support groups for parents facing adoption issues in central MD? 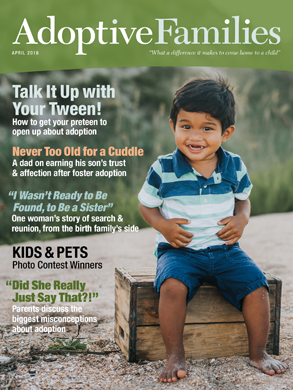 Does anyone know a good tax guy who is very familiar with adoption and or foster care? Please pm me. Thanks. jnw17078 started the discussion independent adoption - any experience?